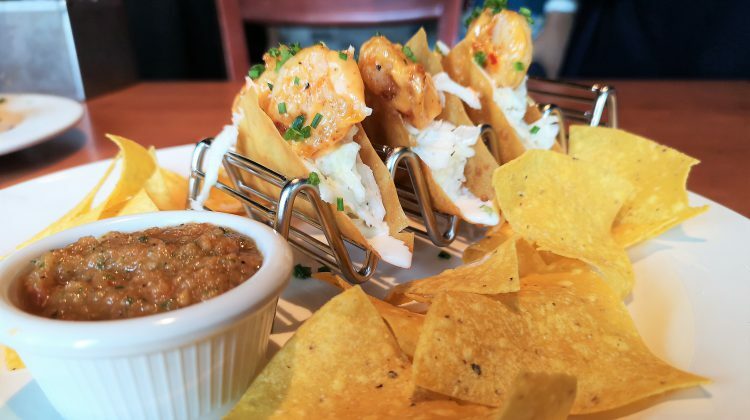 A SPECIAL WEEKLY TREAT FROM TONY ROMA’S! A rose by any other name would smell as sweet’ is a popular reference to William Shakespeare's play Romeo and Juliet. So what’s in a name? 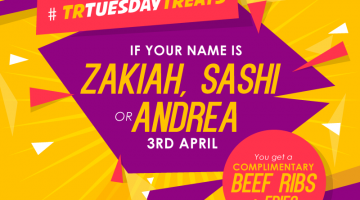 Plenty, if your name is announced as one of three weekly winners chosen to dine on signature dishes at Tony Roma’s for free in its latest #TRTuesdayTreats … [Read more...] about A SPECIAL WEEKLY TREAT FROM TONY ROMA’S! TONY ROMA’S RIBS-EATING CONTEST IS BACK! Attention to all ribs lovers! Tony Roma’s highly anticipated ribs-eating competition is back with exciting news. 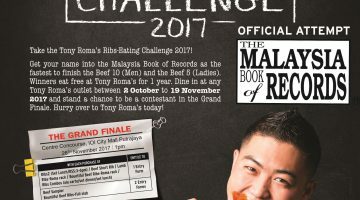 This year, Tony Roma’s Ribs-Eating Competition’s participants will attempt a first-ever record in the Malaysia Book of Records. 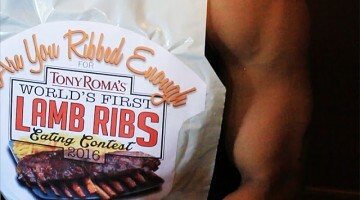 Ten male and ten female finalists will be selected to … [Read more...] about TONY ROMA’S RIBS-EATING CONTEST IS BACK! 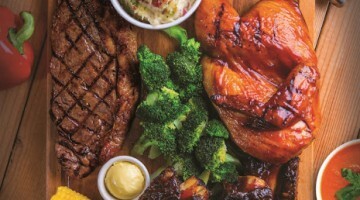 Tony Roma’s Turning Up the Heat from March til’ April! 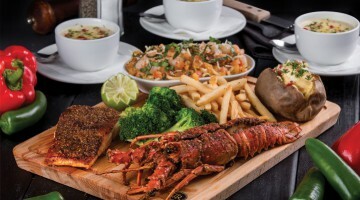 Fans of ribs and seafood rejoice. 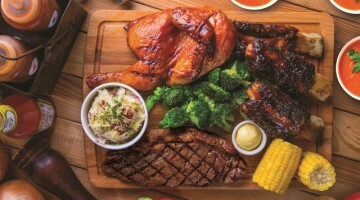 Tony Roma’s brings you with the awesome-licious spread of delicious food now. 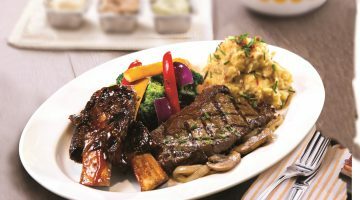 For those who are a big fans of Tony Roma, they are releasing their new promotion menu where you can savour till the fullest with these awesome choices of food. 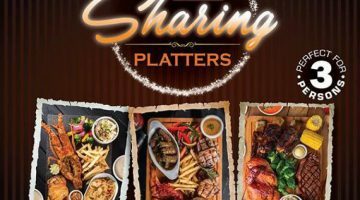 From 1 March 2017, Tony … [Read more...] about Tony Roma’s Turning Up the Heat from March til’ April! Tony Roma’s World’s First Lamb Ribs-Eating Contest in Search of Champions! Meat-crazy fanatics now have a reason to rejoice. They could possibly become champions of Tony Roma’s highly anticipated annual ribs-eating competition. 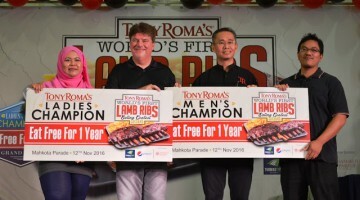 For the first time ever, Tony Roma’s, famous for its lip-smacking succulent signature beef ribs and steak, is having its first lamb ribs-eating … [Read more...] about Tony Roma’s World’s First Lamb Ribs-Eating Contest in Search of Champions!